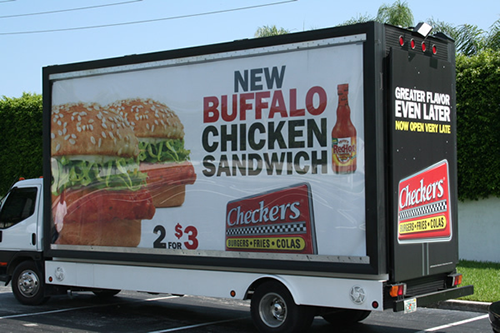 This Week, the BillboardsIn blog talks about mobile billboard trucks. They take a look at the different types of trucks and how to utilize customer interaction. Mobility allows advertisers to strategically place their ads when and where it matters most. No other media format can offer the moveability of a custom route to consumers based on geography and demography.